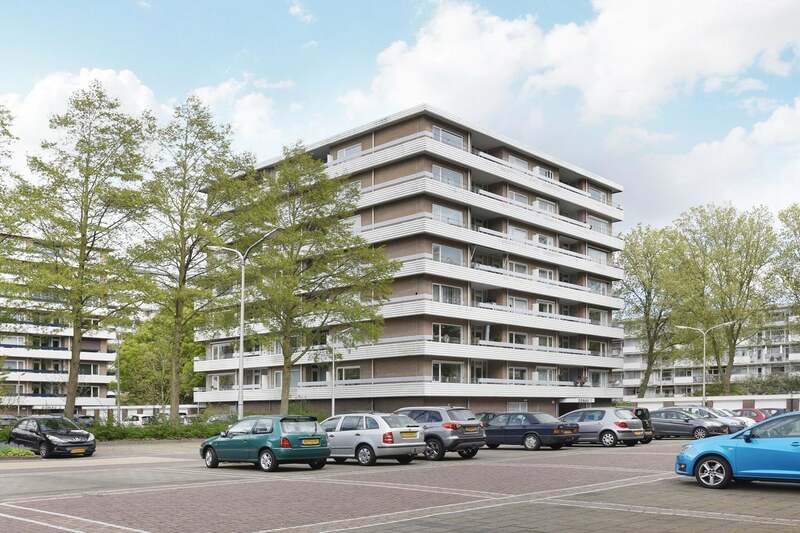 fully furnished 1 bedroom apartment in Amstelveen. The apartment is well furnished, modern. -bathroom with walk in shower, sink, and washing machine and a tumble dryer. Good public transport around the corner and free parking in front of the apartment complex.